Did you know that July is UV Safety Awareness Month? During this month, many organizations are committed to raising awareness of skin cancer and promoting ways for people to stay healthy and productive. 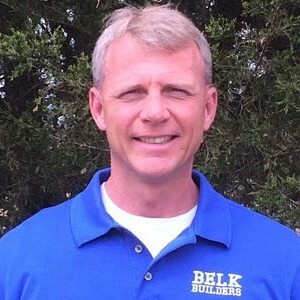 Belk Builders wants to take this initiative one step further by informing homeowners about the importance of protecting their homes from the damage UV rays can inflict. Just like the year round protection of your skin from sun exposure is important, so is the protection of your home’s interior. The use of high quality, energy star rated windows is your home’s best defense against the sun’s harmful rays, while also improving its energy efficiency. Your most cherished family photos, children’s artwork, draperies, furnishings and even your flooring can fade or discolor after repeated exposure to direct sunlight. When cheap, non-energy star rated or non-LOW E windows are used on a home, the negative effects of UV light are limitless. 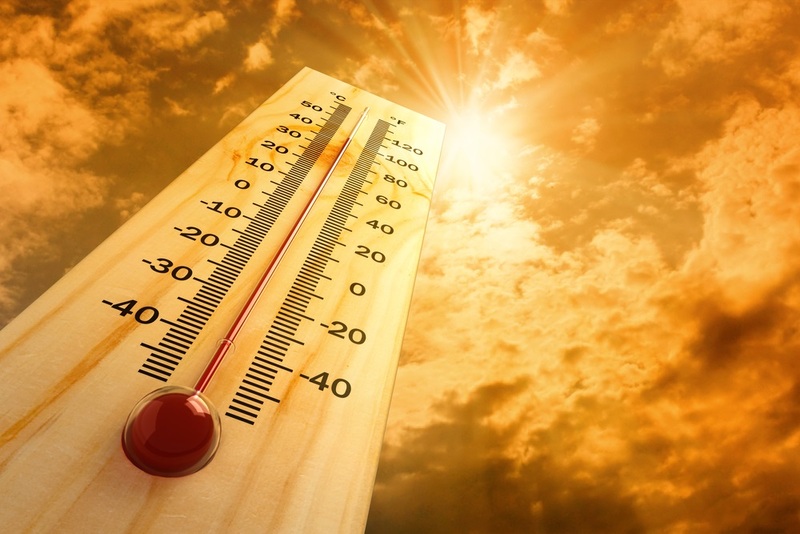 Most Low-E coatings, the same coatings that keep out the summer heat, can reduce fading by up to 75 percent. These coatings act like sunscreen for your house, blocking damaging ultraviolet rays without noticeably reducing visible light. 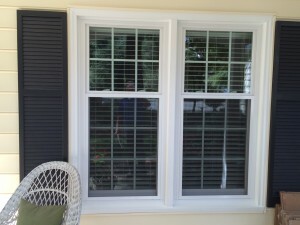 Huntersville, NC, window installation by Belk Builders. Windows shield the inside of your home from summer heat, winter chills and the loss of costly energy…but did you know that they should also guard your valuables against the silent thief often referred to as UV light? Whether their value is monetary or sentimental, you want to protect your belongings from fading and discoloring. Belk Builders can help you safeguard the valuable interior of your home by installing LOW E — Energy Star Rated replacement windows, which protect the interior of your home and all the precious things within, from the ravages of UV light. This summer, has the atmosphere of some of your rooms felt stifling? Perhaps your windows are the culprit. Builder grade double-paned, clear-glass windows allow approximately 75 percent of the sun’s heat into your home. 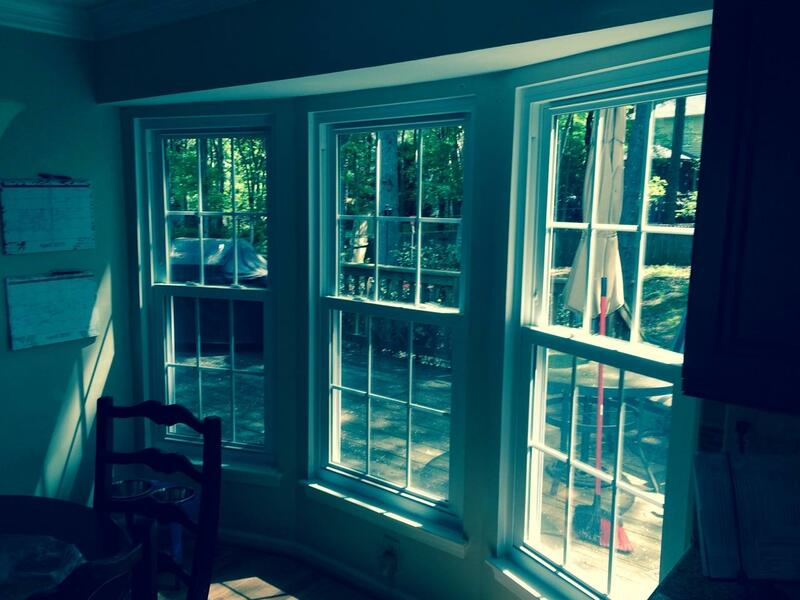 Most ENERGY STAR qualified windows transfer much less heat, typically without reducing visible light. You get the light you need without the uncomfortable heat. 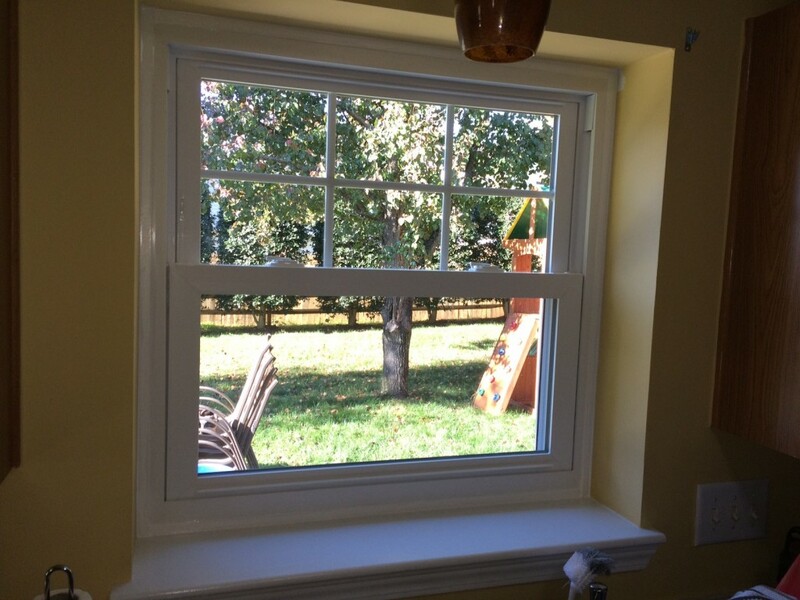 Recent window installation in Oberbeck Farms in Charlotte, NC. Energy & Cost Savings – Energy efficient windows can substantially reduce the costs associated with heating and cooling by keeping drafty winter winds out as well as creating an insulated barrier against ravaging summer heat. Safety and Security– New windows are smoother to operate while opening or closing and include double locks and stronger glass for high impact resistance. Curb Appeal– Changing out the outdated or unattractive windows with new replacement windows will help give your home an updated look and improve the curb appeal. Not to mention, new replacement windows deliver increased total value of your home, greater noise control, and are easier to use and clean. You get all of these features wrapped up in a low maintenance product that doesn’t have to be painted. 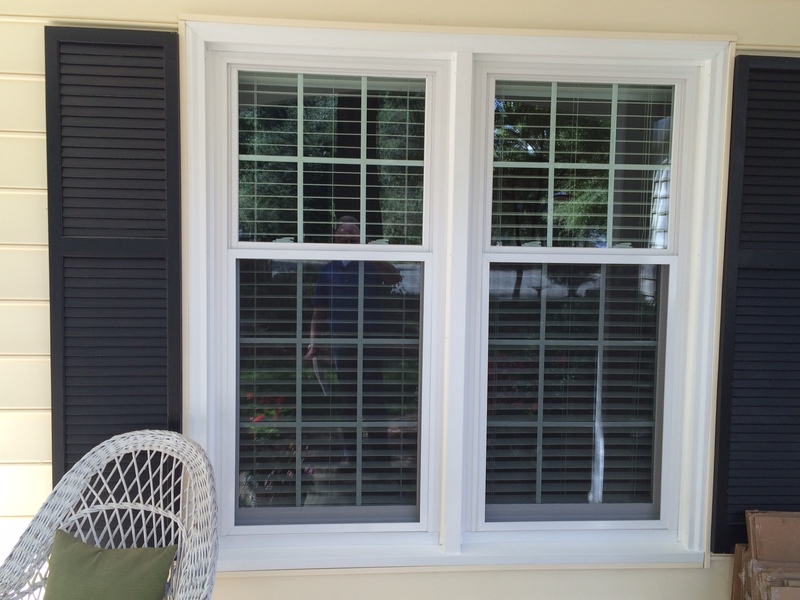 Piper Glen Vinyl Window Replacement by Belk Builders. If your windows are functionally challenged and no longer shield your home and its interior from the elements, now is the time to replace them with new ones that will add to your home’s beauty, reduce your energy bills, increase your comfort and safety all while guarding your valuables from damaging UV rays. 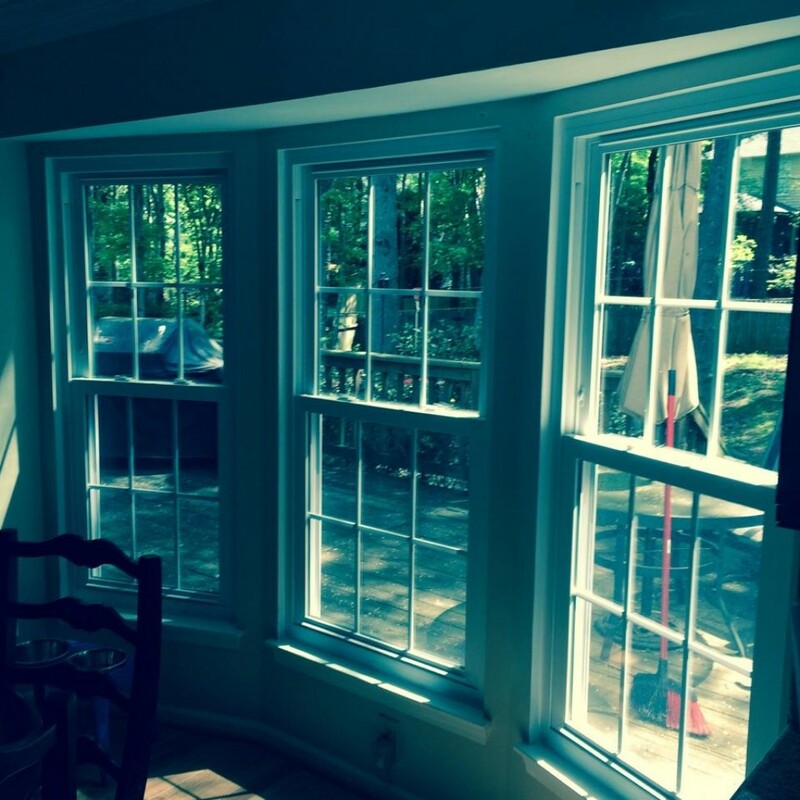 Belk Builders offers many types of window replacements to suit the needs and wants of our customers. Each style is customizable with several choices of arch styles, shapes, colors and energy-efficient options. We are a fully licensed and insured company that employs a carefully selected, expertly trained team. As a locally owned, reputable company, we stand behind the integrity of our products and workmanship. Not sure if it’s time to replace your windows? 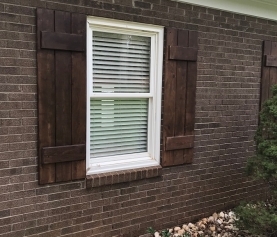 Contact Belk Builders, Charlotte’s smart choice for high-end window replacement, siding, roofing and more at (704) 400-4710 or info@belkcustombuilders.com to schedule a free evaluation today! You’ll be glad you did. 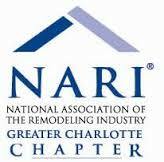 Siding, Window Replacement, Roofing & More! 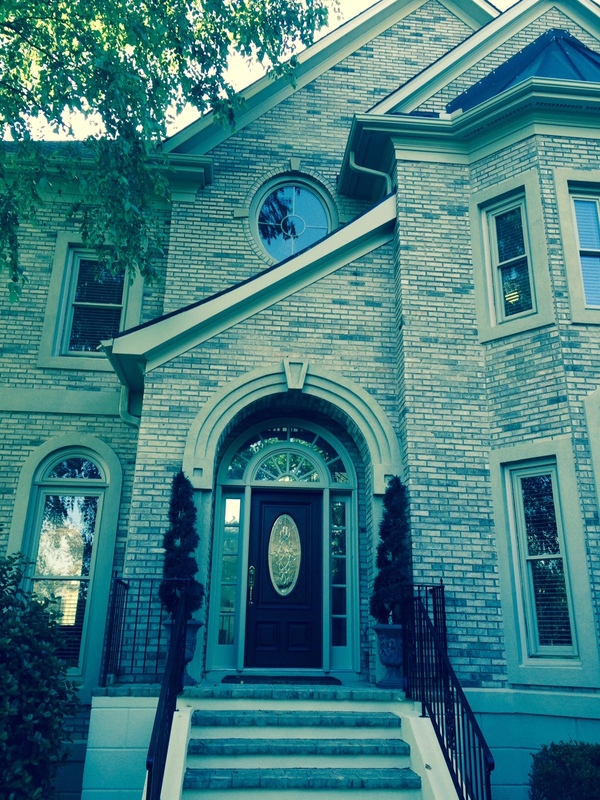 Belk Builders can revive the energy efficiency of your beautiful Cedarfield home too!